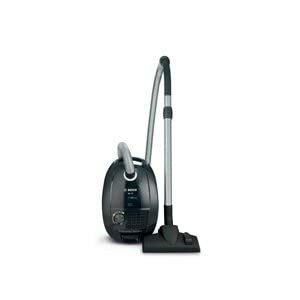 Below are the details and spec for the Electrolux ZB2803 Unirapido Rechargeable Stick Vacuum Cleaner. 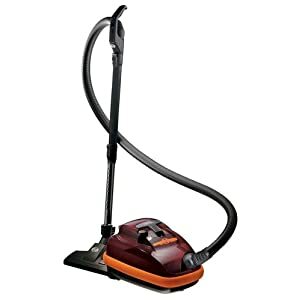 Click on the links below for full details of the vacuum plus the best current available prices. 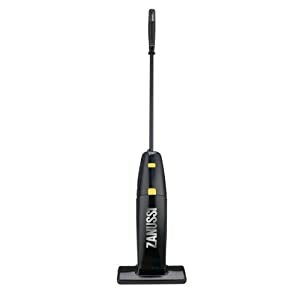 This lightweight, rechargeable cordless stick cleaner does a great job when floors need a super-quick clean. 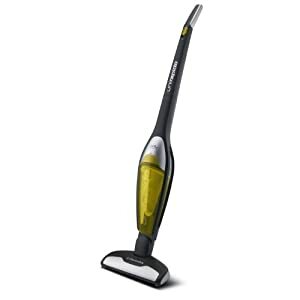 The Electrolux unirapido comes in a fresh yellow and black finish and is incredibly light at only 2.1kg. 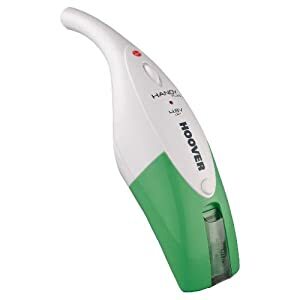 It is very easy to manoeuvre thanks to the flexible floor nozzle turns and twists smoothly so you can whisk around furniture with a light twist of the handle. 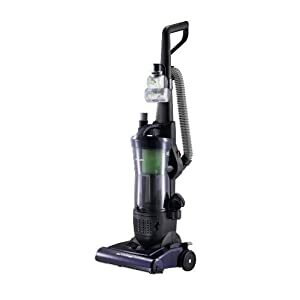 The Unirapido ZB2803, employs bagless, cyclonic technology for a perfect clean and has a rechargeable 12V battery. It has a 1 litre dustbin which empties easily and the filter is easy to maintain. 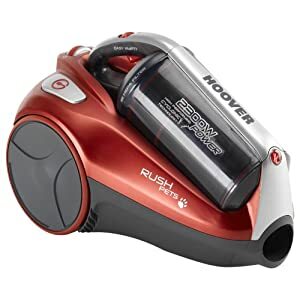 You have the choice of two power settings depending on your cleaning needs and the Unirapido will happily clean for up to 20 minutes.With no power cord to hold you back, you�ll find the job gets done in no time. 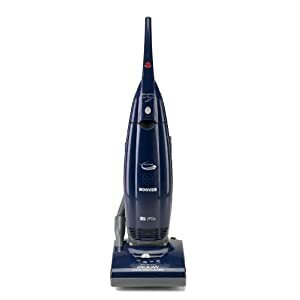 Once you�ve finished cleaning simply place the unit back on the charging dock so it�s ready for use again when you need it! The charging dock can be wall mounted or can be used freestanding anywhere in your home. The Unirapido is smart enough to be on show in any home � a real bonus where storage space is limited or for people who are constantly in the go, cleaning up after pets and children!